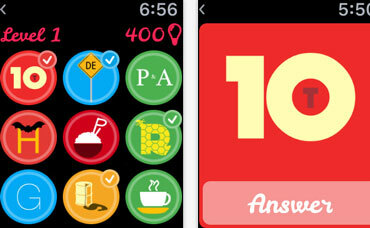 Peak: comes with over 40 games to challenge your memory, attention, and problem solving skills. 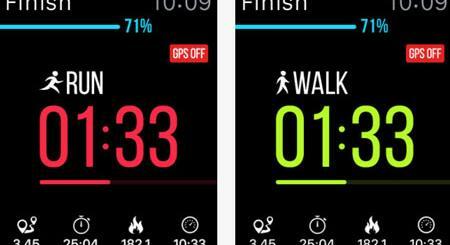 The Apple Watch version has a bunch of games to help you practice on the go. Brain Challenge: this app has 15 games with auto-adapting difficulty to keep challenging your brain. These games have over 100 levels of difficulty. 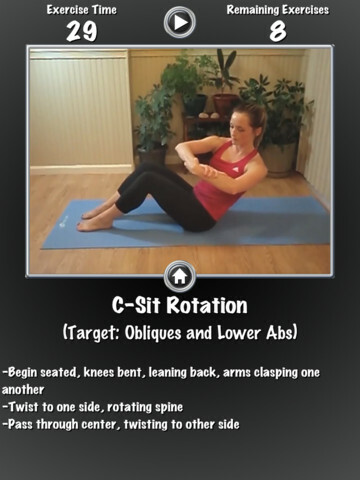 The app provides you with custom daily workouts. 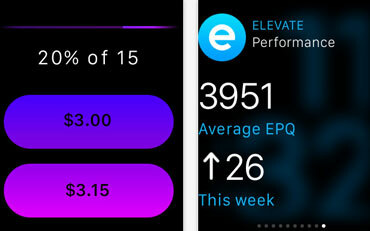 Elevate: this app is designed to improve your processing speed, memory, and math skills. It has 35+ games and adaptive difficulty. 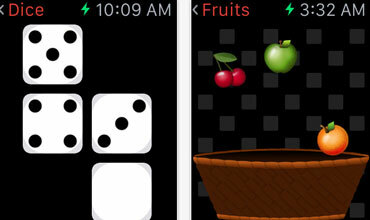 You get 4 mini games to play on Apple Watch. 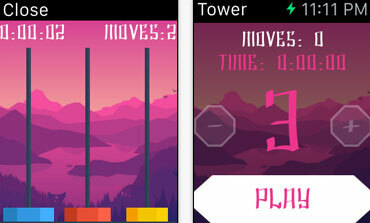 Towers of Hanoi: brings the classic puzzle to your iOS devices. 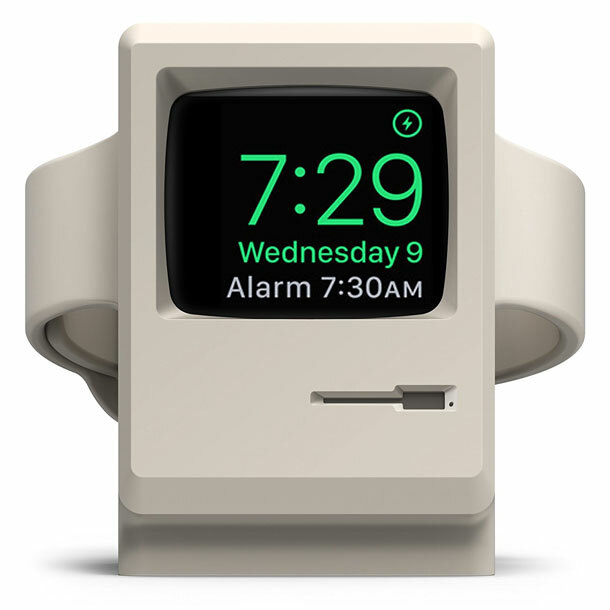 It is also available on the Apple Watch. 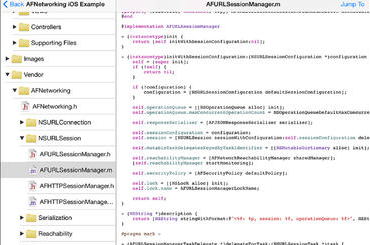 You can challenge your friends through Game Center. Brainess: has 7 brain training games to train your memory, vision, and attention level. It helps you monitor your brain age on your phone. 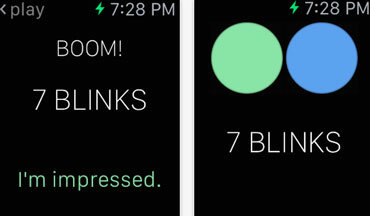 Blink: an Apple Watch memory trainer that uses a sequence recall method to boost your memory. You will just have to remember the sequence of colored circles on your watch. 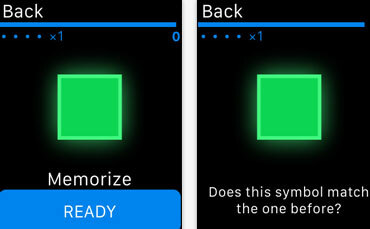 Rebus Zone: a game of logic that gives your brain a workout on your iPhone, iPad, an Apple Watch. It has fun animations and effects to enhance your experience. 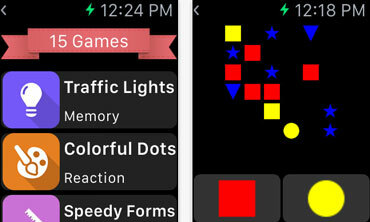 Have you found better brain training apps for Apple Watch? Please share them here.